Ony’s family fled Nigeria during the Biafra War and settled in Bronx, New York. Her parents along with her four strong-willed sisters were her greatest role models growing up. He credits them with helping her become the well-rounded and grounded woman she is today. In our interview, Ony shares how her love for Africa and storytelling was fostered at home when her father would recall stories about Nigeria over dinner. It’s her father’s storytelling that inspired her love for Africa, and it’s diverse cultures and people. Ony’s first career was as a lawyer working with entrepreneurs. Her love for Africa eventually led to her becoming a consultant for the African Women’s Development Fund, which gave her the opportunity to travel across Africa, and helping her understand some of the continents greatest challenges and opportunities for women. This inspired her to focus her passion for social good by becoming an advocate for women’s rights. Wanting to be better equipped in her quest to share the stories of African women and to show more diverse representations of Africa, Ony decided to take the leap and enroll in the leading journalism school in the world – Columbia University Graduate School of Journalism. After graduating, Ony had the opportunity to work with leading news organizations including CNN and BBC. She’s now a Gender Reporter, focused on sharing African stories, and in particular those relating to women. You might be wondering, “how does she juggle her careers and fight for women’s rights without burning herself out?” Well, Ony’s journey wasn’t all sunshine and butterflies. “I don’t look what I go through!” she jokingly shares. In fact, sometimes she appears unfazed and composed on the surface but frantic on the inside. The journalism scene in West Africa often proves to be a challenge due to its socio-cultural dynamics and infrastructural limitations. But this, of course, only makes her resolve to challenge issues that are taboo in Africa even greater. Join us and learn more about our innovative African sister’s golden insight for those who want to pursue the same! 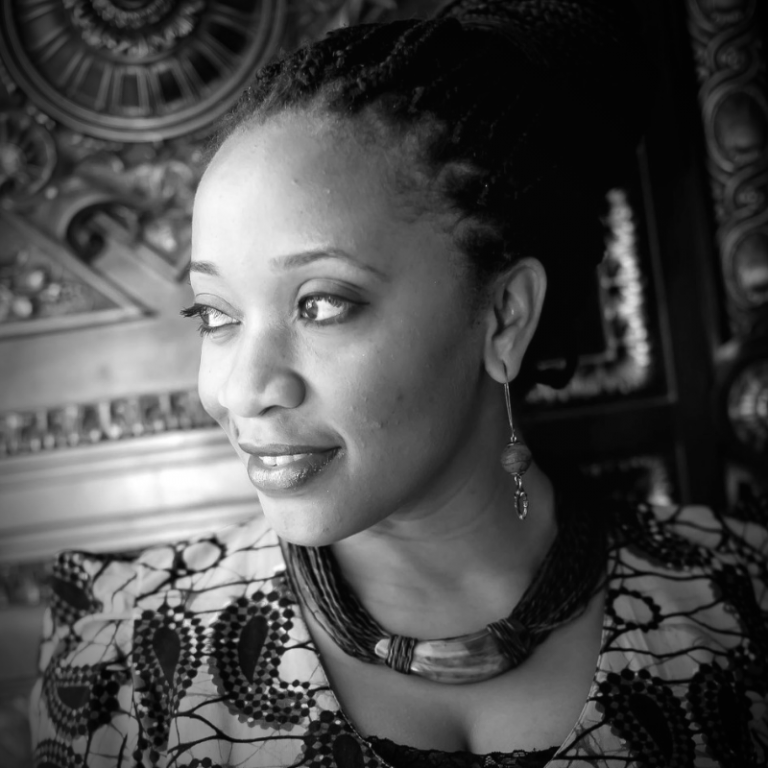 Why she is so passionate about telling a more diverse story about Africa?